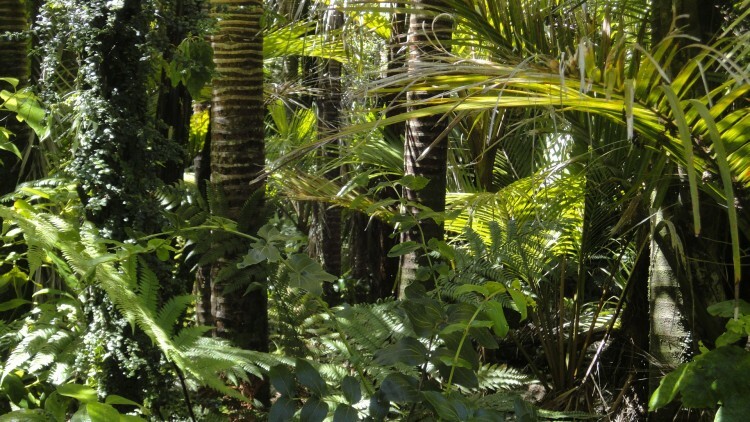 Which are the 11 Biggest Rainforests in The World? Over the past years, many actions have been taken in order to protect these regions from problems like deforestation, degradation and fragmentation, as they are home to the most vital habitats. In fact, most of the items on the list we’ve created are under the protection of entities like UNESCO, which has developed a project called “World Heritage”, which main objective is to preserve the listed places that are invaluable to our heritage. Rainforests are characterized by high amounts of precipitations, but not all of them are necessarily tropical. In order to obtain the data to make this list, as we couldn’t find any concrete results, we had to search through sites like UNESCO, World Wildlife Fund, among others, and looked for the rainforests with the largest superficies. According to The Food and Agriculture Organization of United Nations, forests cover about 36% of the Earth’s land surface, you can also go through our article about the countries with the most forests. 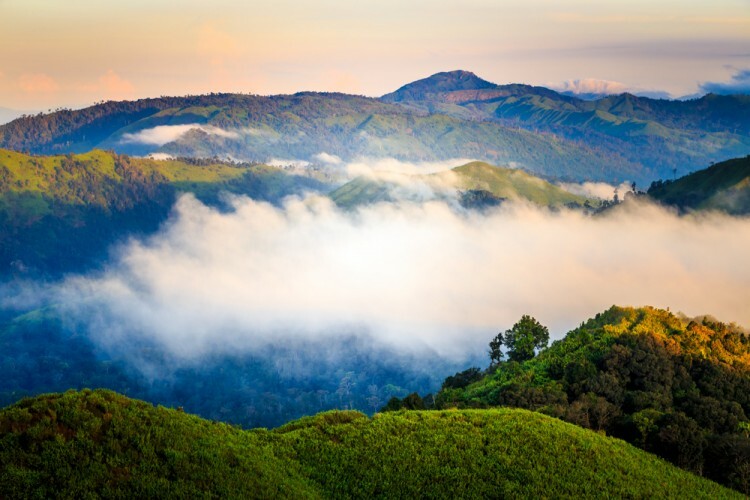 To start off our list, we have the forest reserve Sinharaja, with a total area of 8,864 km2. The reserve located at Sri Lanka is home to 830 endemic species.